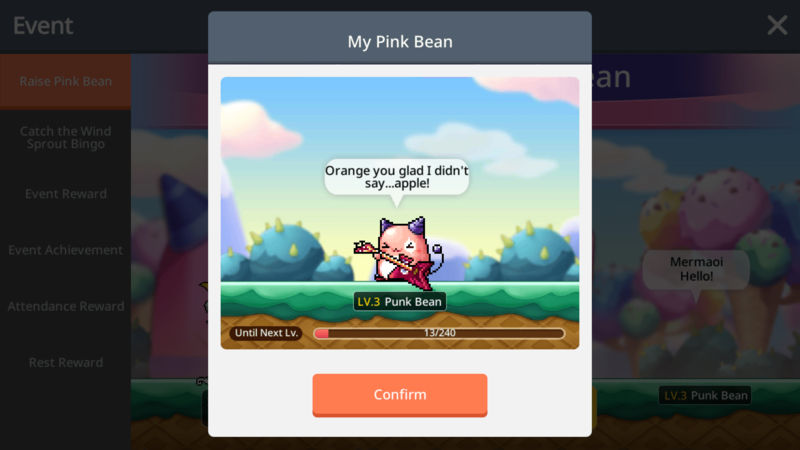 The folks at Nexon are hosting an event (go figure) for My Pink Bean. The gist of the event is that you get food to feed your bean, with the ultimate goal of leveling it up and getting rewards such as the pink bean chair and the pink bean mount. It’s all just so gosh darn adorable. Check out more Snapshots every time it is posted.